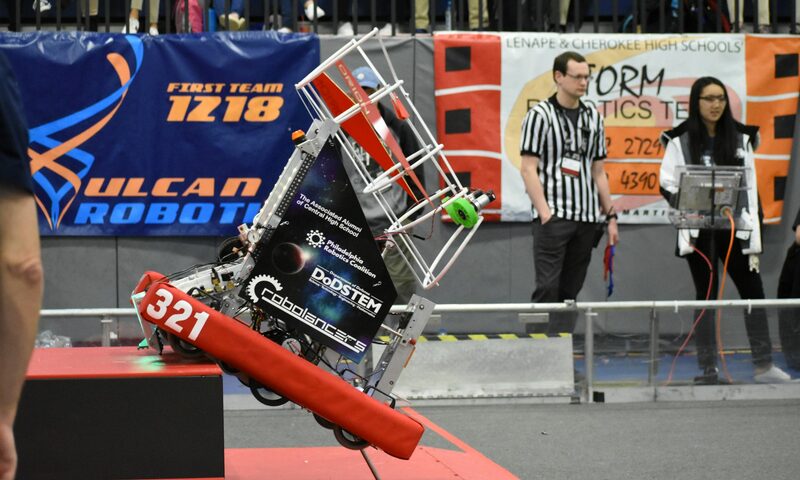 As a part of being a FIRST team and exemplifying Gracious Professionalism the RoboLancer’s University page serves to aide not only our present and future members, but others teams with the experience of our mentors and graduates. This is a showcase of the hard work of our students over the years and our desire to share the benefits of that work with any and all other teams. Teams can feel free to use anything found here and share it with other teams as they see fit.